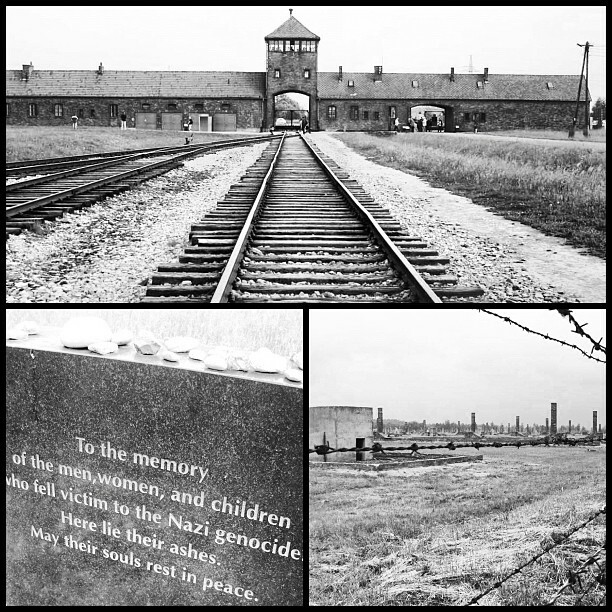 I reread some of the posts from my Holocaust summer that included Auschwitz, Birkenau, and Terezin, among others. I learned so much that summer, but I was also saturated. After doing Poland, I couldn’t do the Berlin memorial. One day, I’ll do the DC one. Almost feel due, in an odd sense. The camps were really the final determinant in the Israel trip. Somehow I don’t have a single photo of Yad VaShem. Not sure how that happened. 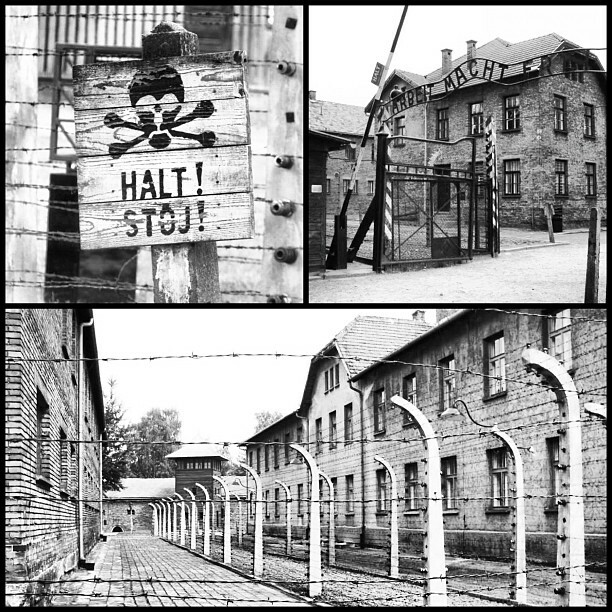 Holocaust has always been moving to me, and I look at the news and I realize not a damn thing has changed. It may not be European Jews, but it’s in Rwanda, Cambodia, Sudan, etc. One day we’ll learn. I hope it’s not too late.